The studies in this volume are a result of the Social Reconstruction Survey carried out by Nuffield College, Oxford between 1941 and 1944. The Survey studied the position and prospects of towns or areas in Britain in order to find out what was likely to happen to their industrial development with a view to planning for the post-war location of industry and distribution of population. 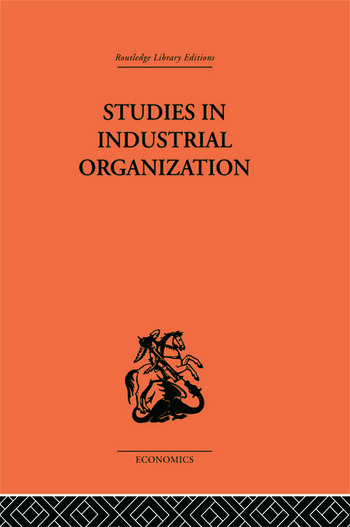 The result is an invaluable source of empirical material for the study of British industry in the mid twentieth century. * Extensive use of statistical information for imports and exports, production costs, employment figures etc.